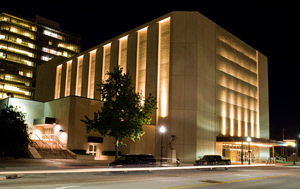 The Tulsa Performing Arts Center is located in downtown Tulsa at the corner of 3rd Street and Cincinnati Avenue. Most of our concerts happen here! 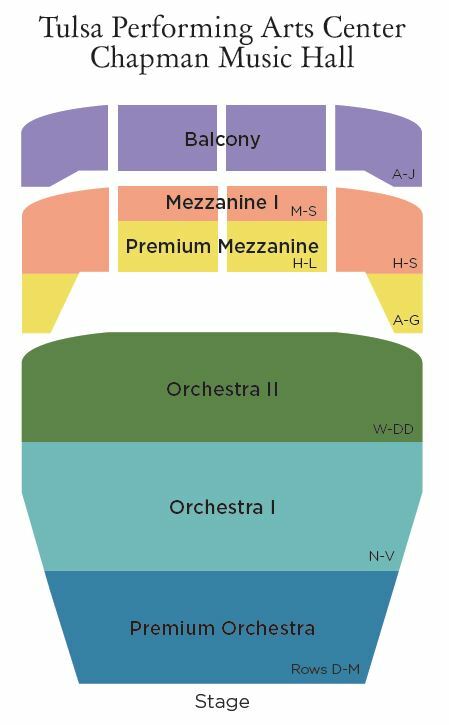 Visit tulsapac.com for more information about the Tulsa Performing Arts Center. 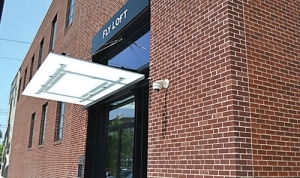 Fly Loft is located at 117 N. Boston Avenue in the Tulsa Arts District. Enter through the Boston Avenue entrance across the street from Amelia’s and next door to ahha Tulsa. The Fridays in the Loft Chamber Music Series, held at the Fly Loft in the Tulsa Arts District, is general admission seating.